Here we have a great looking and useful infographic that we have designed that is packed with information that will help you if you are thinking about buying a CCTV system for your home or business. Learn about why you should purchase a CCTV system, questions to ask before buying a CCTV system, what to consider when purchasing a CCTV system and plenty more by checking out this piece. 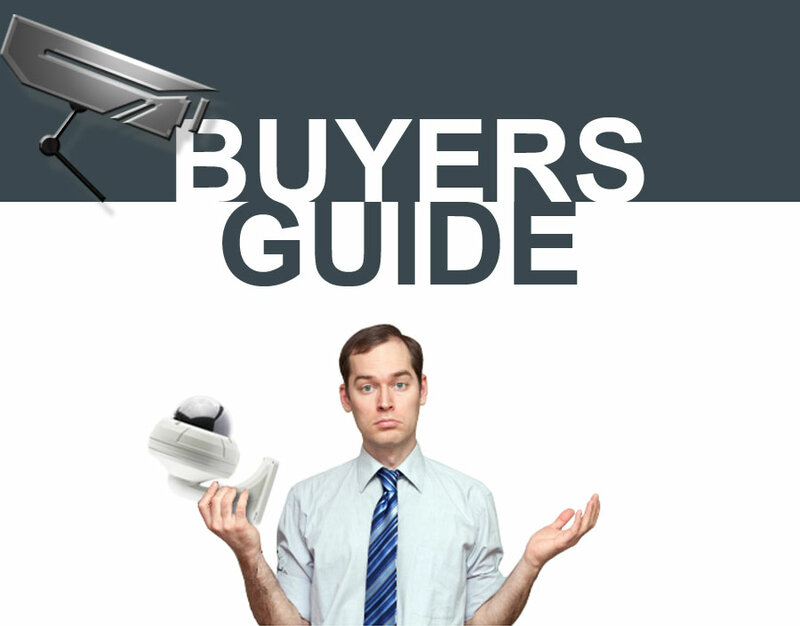 We hope that you enjoy this CCTV system buyer’s guide and please share it with your friends on Facebook, Twitter, Google+ etc. CCTV Cameras - Lens Size Matters! CCTV Cameras – Lens Size Matters! © 2014, JMC Blog. All rights reserved.